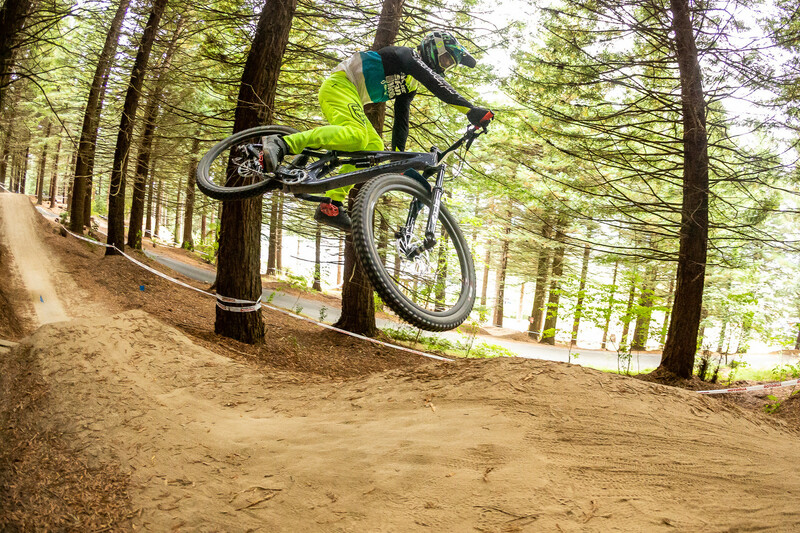 Ropelato takes down some World Cup heavies and Verbeeck knocks down the women warming up for the EWS. 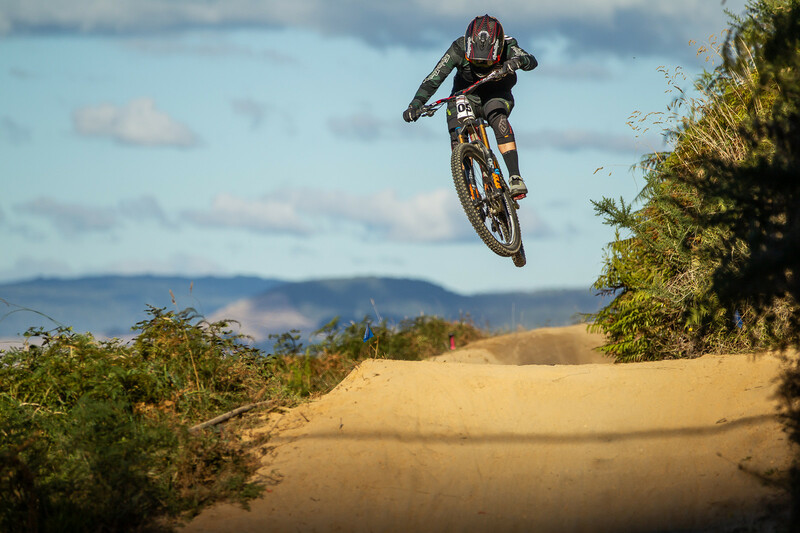 Dusty, bermy and jumpy is the name of the Air DH game at Crankworx NZ. World Cup and EWS talent mixed it up in their hunt for a win. Mitch Ropelato, who's focusing on DH this year, said he was surprised to take an Air DH win, but I-Street sessions must have paid off. Vaea Verbeeck backed up her Dual Slalom win and now has two gold medals to add to her trophy case from the weekend. Great to see Mitch on top!